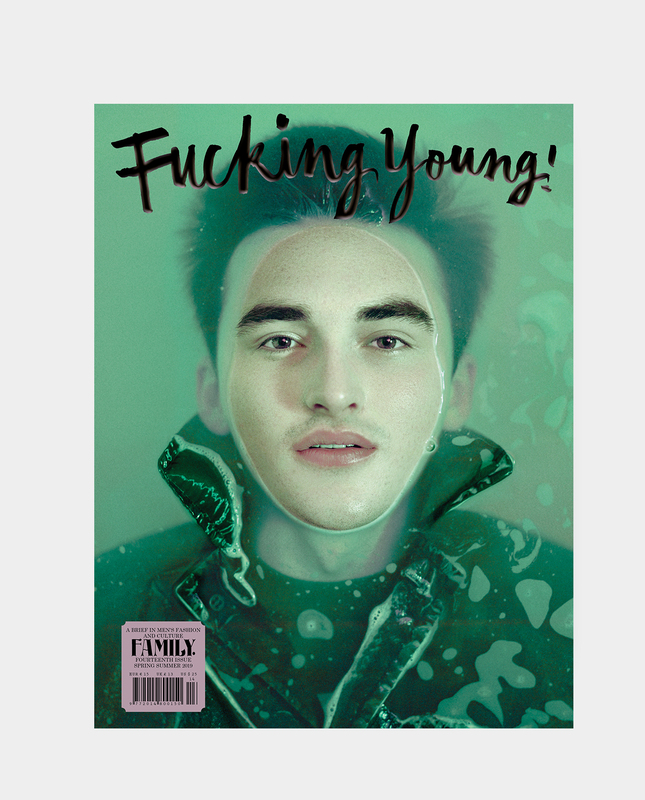 Assistant is a fashion magazine about the present, past, but most certainly the future. The assistants of the greatest minds and creatives standing in the background will be without a doubt the stars of tomorrow. 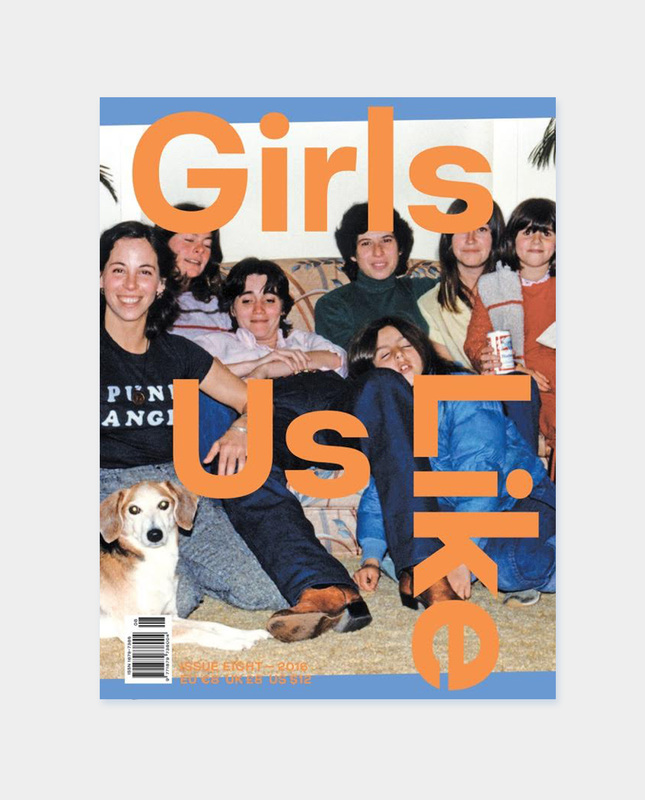 Assistant uncovers their world by discovering and inspiring younger generations — and the not so young — who aspire to be a part of the fashion industry. Assistant features different talents who are carving their own paths, who are next in line to make their mark. Assistant is about the ups and downs of their lives and experiences the and the why, when where and how they got where they are and where they are going. Emerging from a sleeping industry, Assistant will create waves by forging ahead allowing new talent to express themselves in the contemporary fashion world. Clear the way, a new generation is taking. 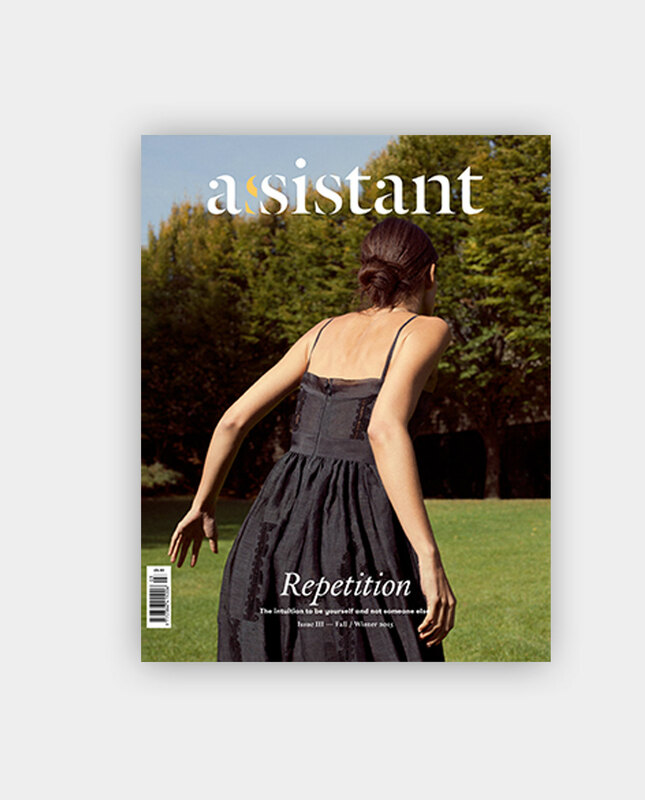 Assistant #3 issue is about repetition, about the repetition of established canons, and the importance of learning from them in order to take the giant leap towards change/new. Featuring ‘The body of Chanel’ on the cover, and an interview with Amanda Sanchez who has been the fit model of the maison for the last 14 years. 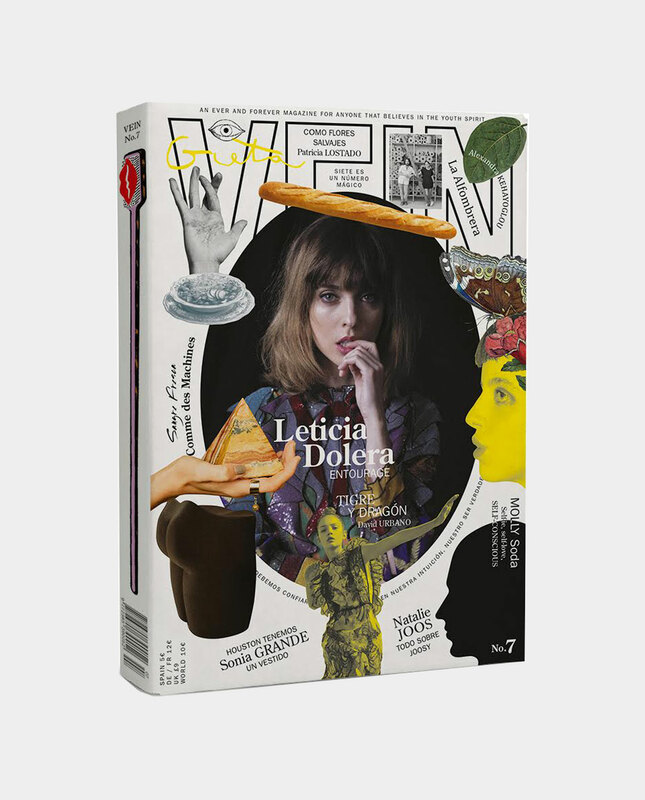 Also featuring interviews with The Hive Management, Thibo Denis, Alexis Martial & Adrien Caillaudaud.